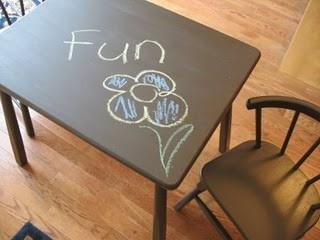 fun for kids and fun for mom! 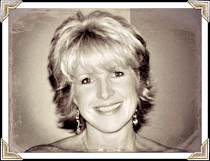 to pin to-do lists, phone messages, photos, kids art. so many great uses, you know? 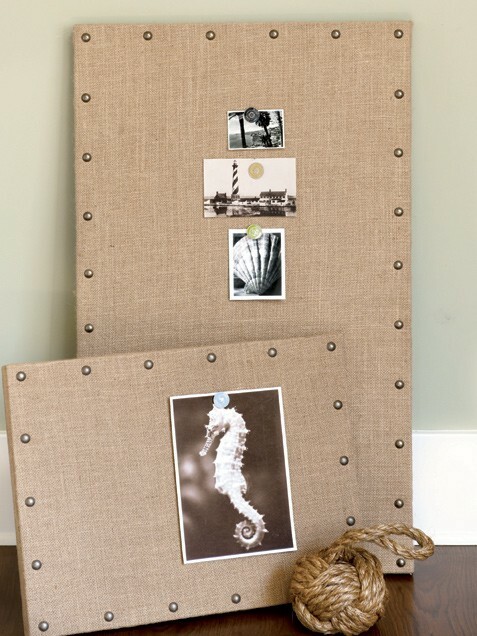 simply buy a piece of cork or a cheap corkboard and recover it with burlap. shoot.....maybe amazon even carries them! 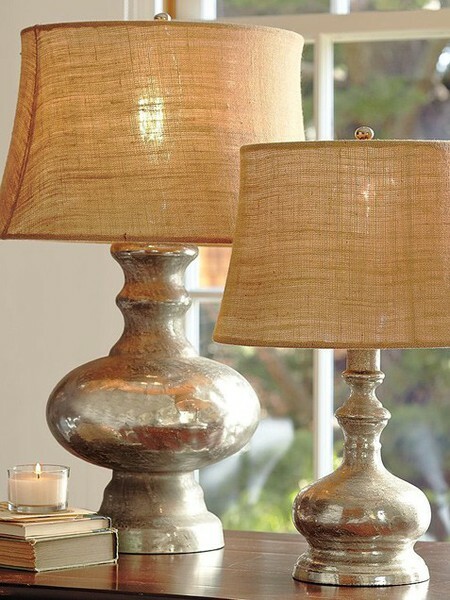 oh gosh, one of the things i LOVE is mercury glass. 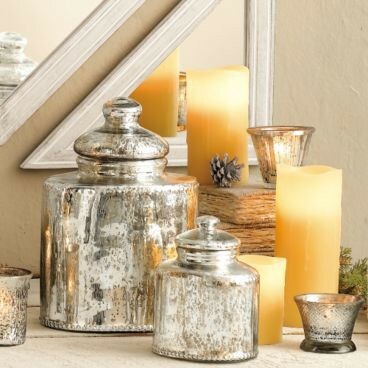 because they always have something beautiful in mercury glass. 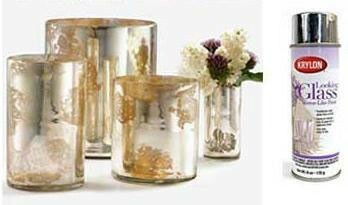 has been on my list for awhile. 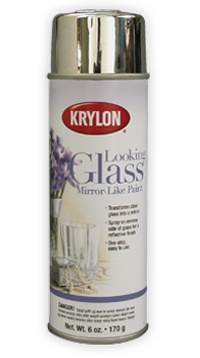 using Krylon looking glass mirror paint! 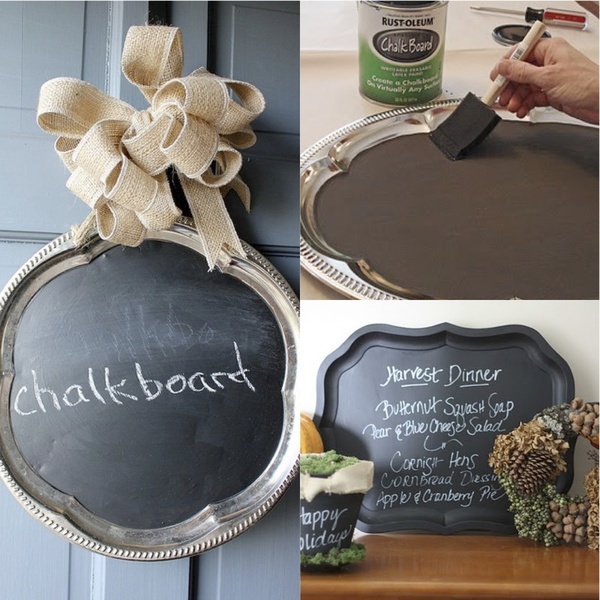 3. i am crazy about chalkboard paint. 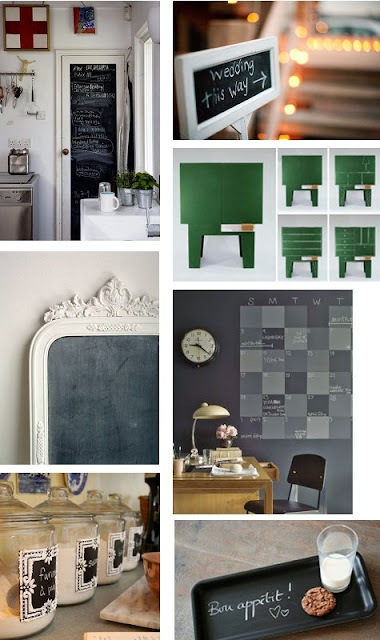 but here are some ideas i saw recently. 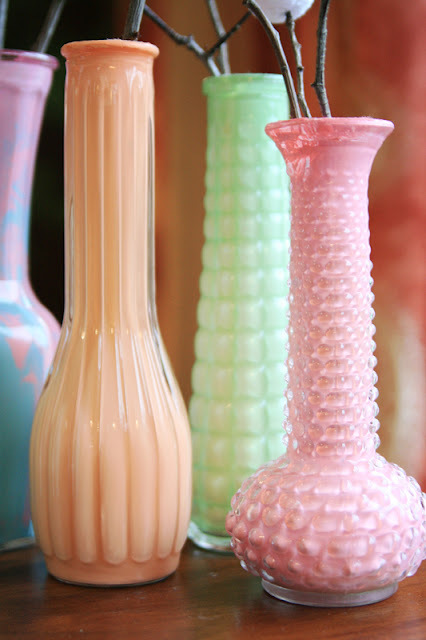 okay, head on out to your local thrift store and grab the glass vases. & i really love your DIY tips!! 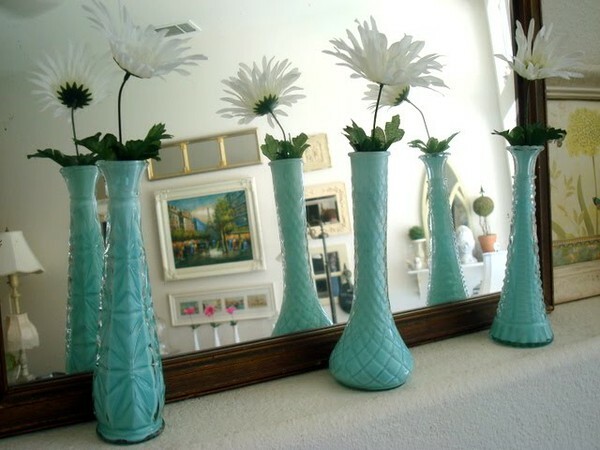 The painted vases are so sweet. I didn't know they had the glass paint in the spray vs. Yippee. That will be fun to try. The other method looks so hard.